The Cornelius weekend calendar is sponsored by Clark Goff at Allen Tate Davidson/Lake Norman 704 996-0948 Clark.Goff@AllenTate.com. Your and your friends’ guide to Cornelius, NC Real Estate. 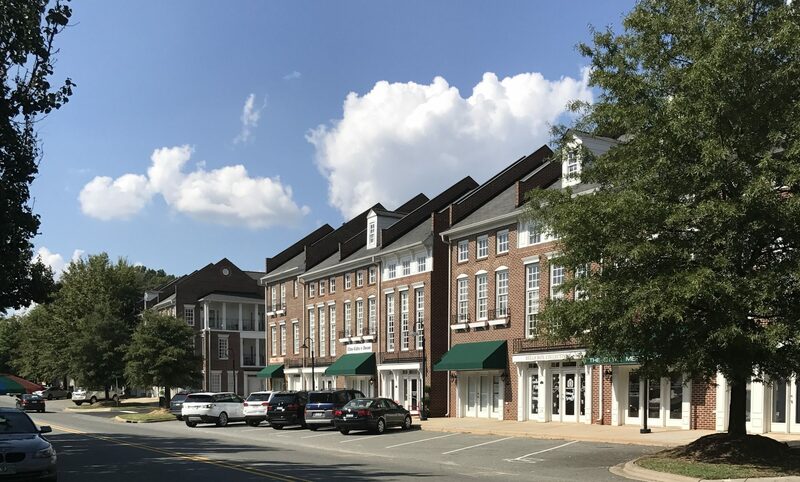 Previous PostPrevious Cornelius Neighborhood Market Report – What’s happening where you live?